We found 10 episodes of More Than Just Code podcast - iOS and Swift development, news and advice with the tag “apple watch”. 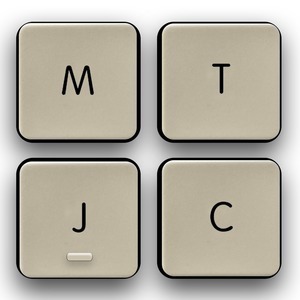 This week we follow up on MTJC 2018 T-Shirts and the origins of Apple's Command Key. We also follow up on the Apple Store founders, Apple's GDPR profile downloads, Apple Watch usage and Apple's self driving cars. We discuss the Home Pod sales numbers, erroneous new Siri features, and a sophisticate worm virus and one of the first Internet hackers. We also chat about Apple's own podcasts and their use of original illustrations on the App Store. Picks: A handy Xcode keyboard shortcut to the Assistant Editor and App: the Human Story, Developing UIViews in Xcode Playgrounds and 1Password 7.